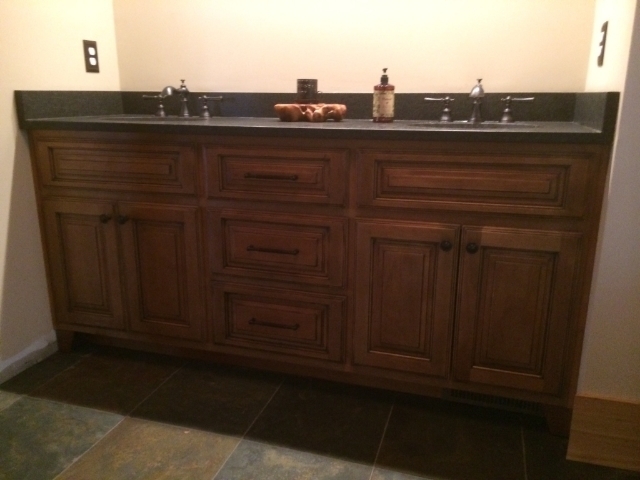 Custom bathroom cabinets and vanities from Bull Restoration offer unique options including door styles and the configuration you need. Bathroom vanities - custom designed to meet your specific needs. 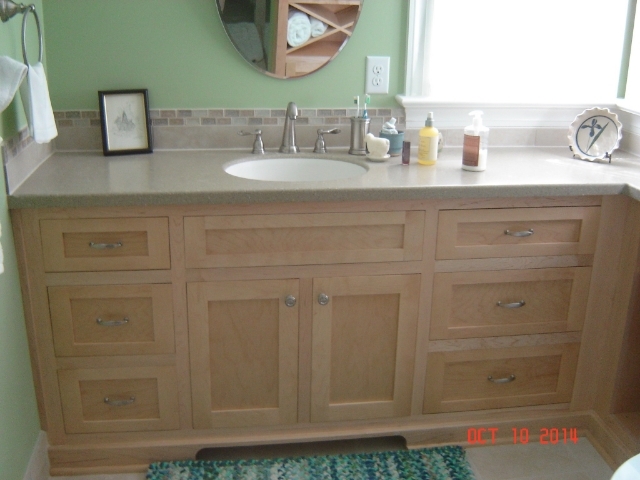 Custom Bathroom Vanities are a cost effective solution for updating the look of your bathroom. Bull Restoration approaches bathroom cabinetry and vanities with the same attention to detail and with the same skill applied to our custom kitchen designs. We understand the importance of the choices in style and design that fits your needs. Our craftsmen can provide solutions for your bath area, regardless of the size. 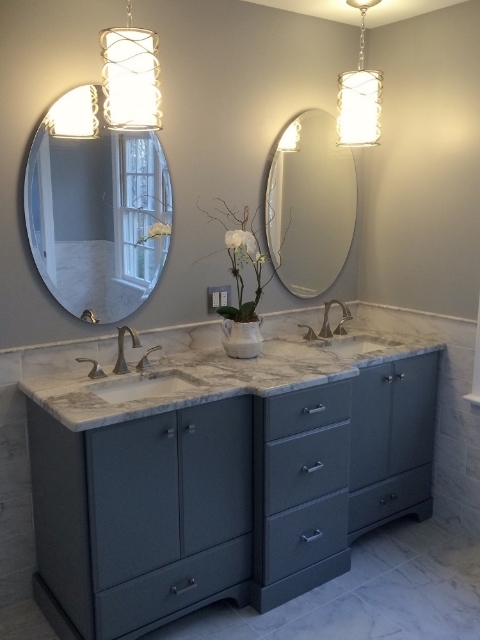 Contact Bull Restoration today for a free quote on designing and building your custom bathroom vanities!